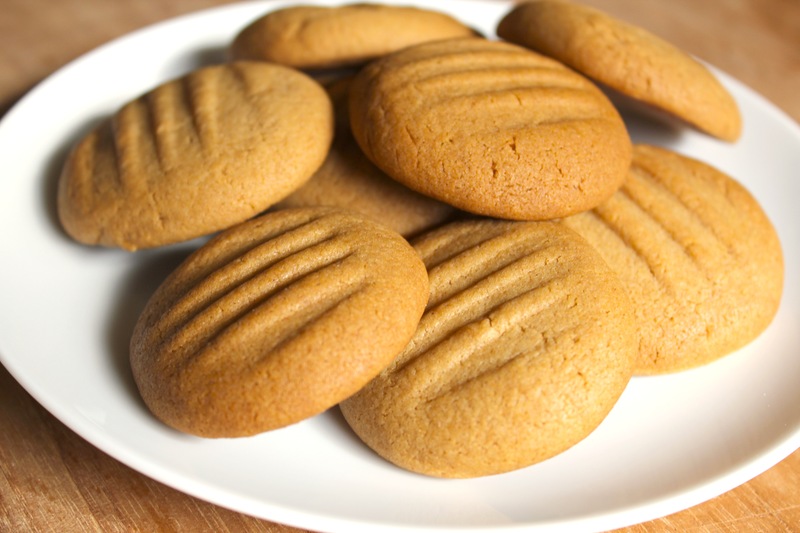 A post for ginger nuts… | Hey Bernice! I never thought I would be able to stomach ginger again after consuming packets of crystallised ginger during the first 3 months of pregnancy (to settle the morning sickness). Six months down the track I saw this recipe for ginger nut biscuits, and had an overwhelming urge to make them (along with so many other exotic recipes – the maternal nesting has really kicked it!). NOTE: You might want to serve these to people accompanied with a warning that they may provoke a visit to the dentist… they are very hard… and may be best consumed after dipping into a hot drink… but they are oh so yummy! Preheat oven to moderate, 180°C. Line 2 oven trays with baking paper. heat until melted and combined. Transfer to a large bowl. 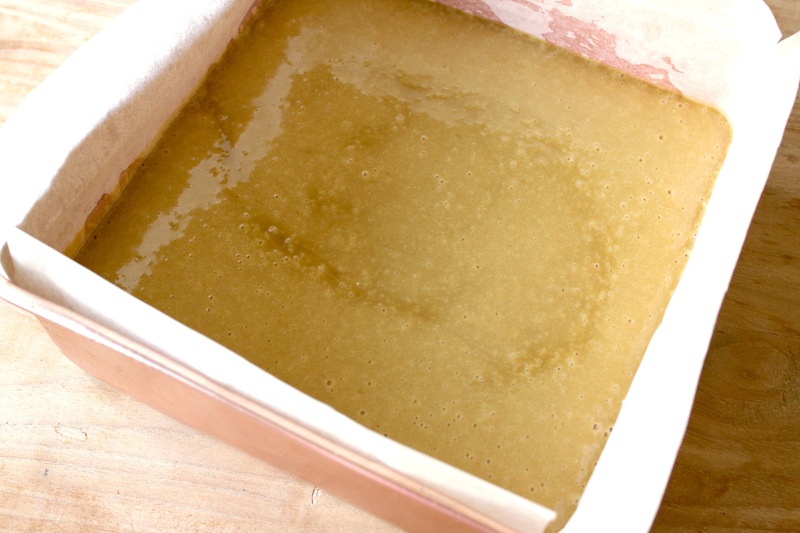 Using an electric mixture, beat mixture until light and fluffy. Allow to cool slightly. Sift flour, spices and soda together. Fold into butter mixture until well combined. Roll tablespoonfuls of mixture into balls. Arrange on trays, allowing a little space between each. Flatten slightly with a fork. Bake for 12-15 minutes, until golden. Transfer to a wire rack to cool. I found a tablespoon of mixture for each biscuit to be a little much, so reduced it slightly. Also, when marking them with the fork, try to flatten them a little, they go REALLY hard, the thicker they are the greater likelihood of you breaking a tooth on them! 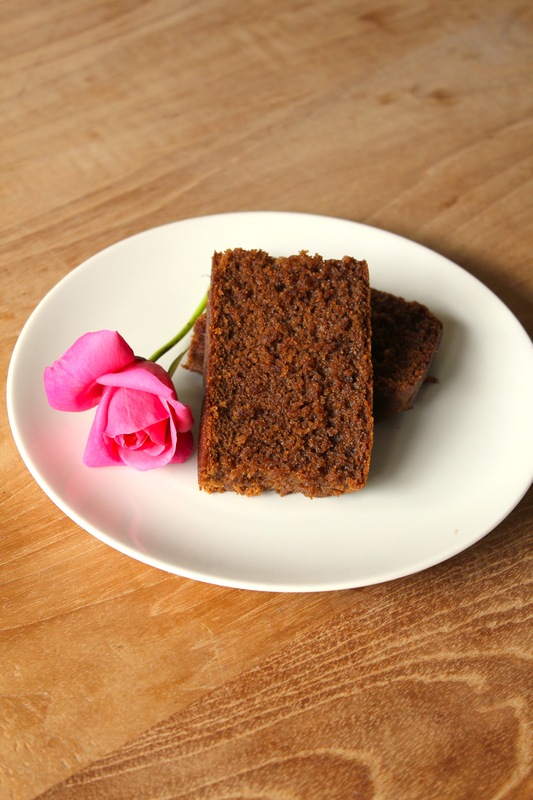 My other favourite is ginger cake… I’ve never been much of a cake person, but the one cake mum would cook that I loved was Lady Harewood’s Gingerbread (to be precise Darrrrling) it is so moist, the texture extremely fine, with a rich ginger flavour. The recipe is so old the oven temperature is quoted as being ‘350F or Gas no.2’. Looking into the background of this cake, it is a classic ginger cake from Yorkshire, England, and it is often referred to as ‘parkin’. 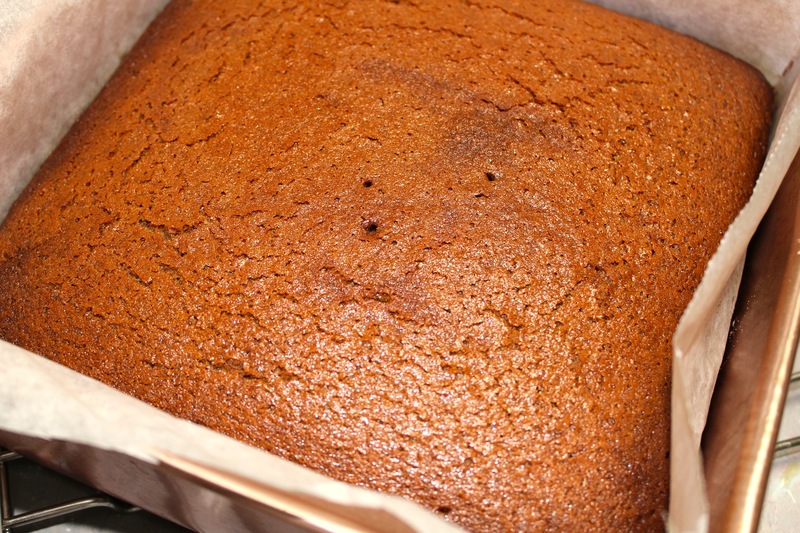 It is distinguished from other ginger cakes because of the use of black treacle or molasses and oatmeal (although many recipes don’t include the oatmeal eg. this one!). Note: The mixture will be very runny when you pour it into the tin, that’s normal, and is the reason it has such a fine texture and is so moist. I hope these recipe satisfy all the ginger nuts out there! Sorry about the wait… had my hands full! He’ll love them then… enjoy!